Air conditioning is an essential part of modern life. 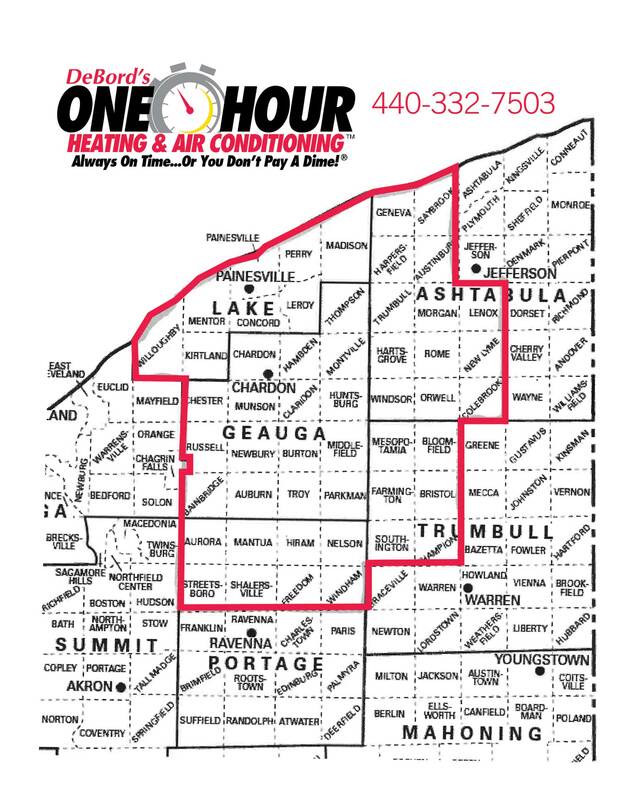 So if you’re having trouble with your system, call the professional technicians at One Hour Heating & Air Conditioning in Chardon, OH. 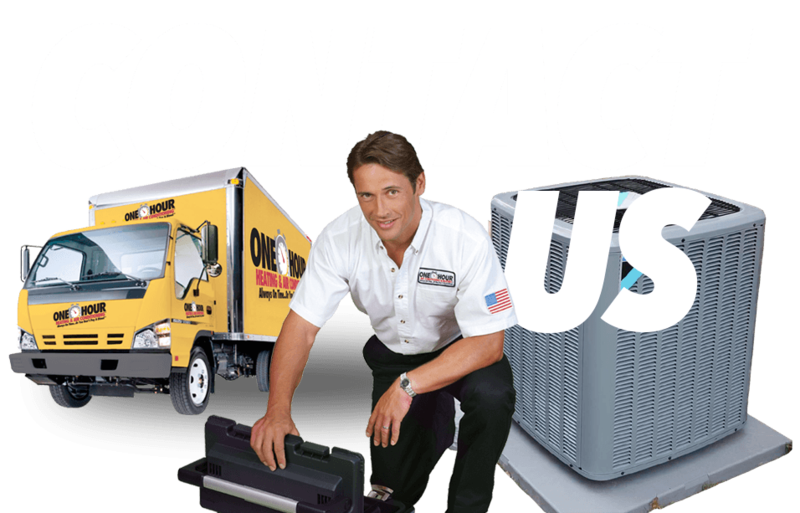 Our experts understand the importance of accurate air conditioning service, and we pledge to offer reliable maintenance and repair work on every job. Don’t take chances with your home or business when One Hour Heating & Air Conditioning is on hand to provide the air conditioning service you need. Call us today for more information or to schedule an estimate.